This savory sauté tastes just like Thanksgiving stuffing, but without the bread. 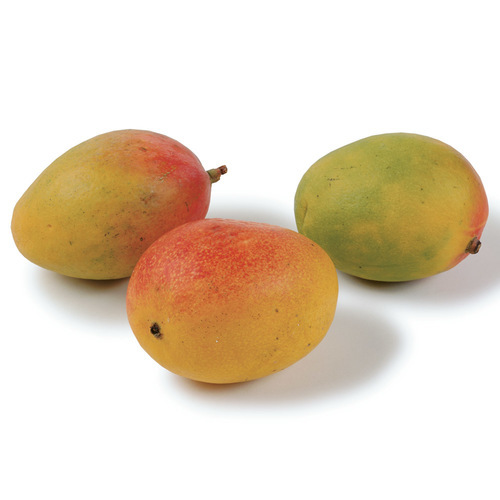 Serve it alongside roasted chicken. Heat a 12-inch skillet over medium heat. 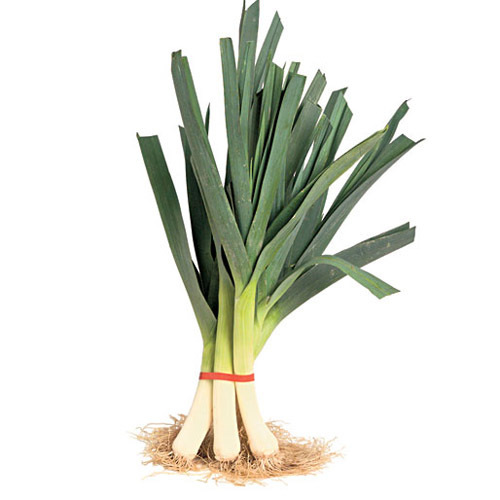 Add the oil, leek, and a pinch of salt; cook, stirring often, until just tender, 3 to 4 minutes. 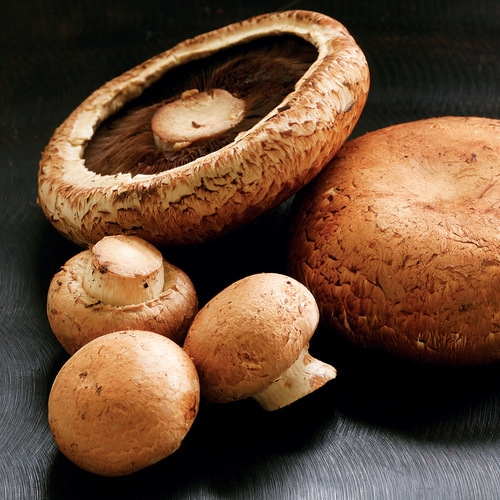 Add the mushrooms and a pinch of salt and cook until the mushrooms are lightly browned and tender, 4 to 5 minutes. 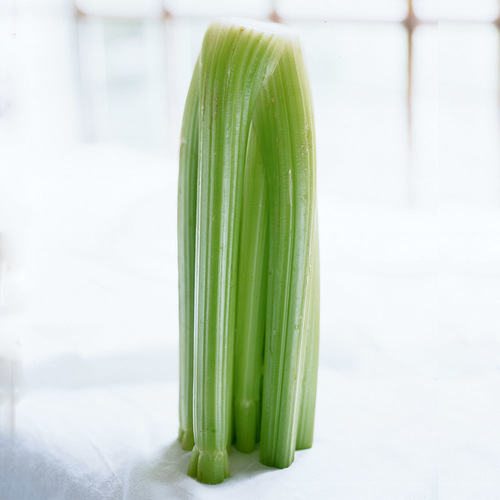 Add the celery and a pinch of salt and cook until crisp-tender, 5 to 8 minutes. With a wooden spoon, stir in the lemon juice and scrape up any browned bits from the bottom of the pan. Stir in the rosemary and sage and cook until fragrant, about 1 minute. Stir in the parsley and season to taste with salt and pepper. Transfer the mixture to a bowl. Return the pan to medium heat, add the chicken broth or water, and scrape up any remaining bits. Let the liquid reduce by half and then pour over the celery. Serve immediately. Very tasty, hardy vegetable dish. Will definitely make it in the future. 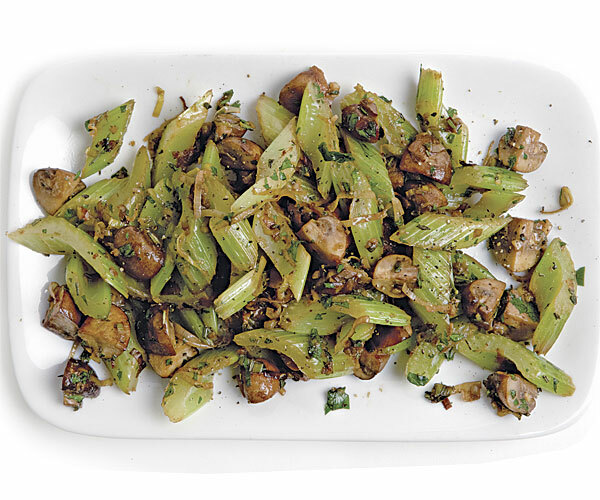 Pretty easy to whip up, and a nice, new way to use up extra celery! And it's true, it really does taste like stuffing. Thanks for this fun recipe! This recipe is absolutely delicious, it really does taste like stuffing.